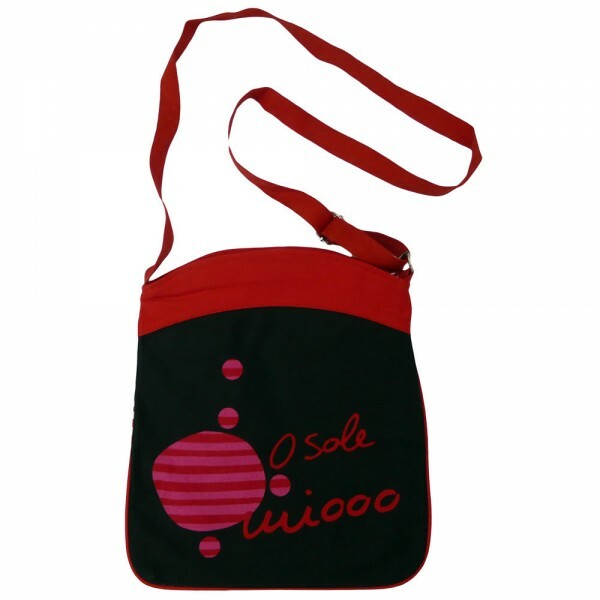 O SOLE MIOOO women handbag Mermelada de Amor collection. 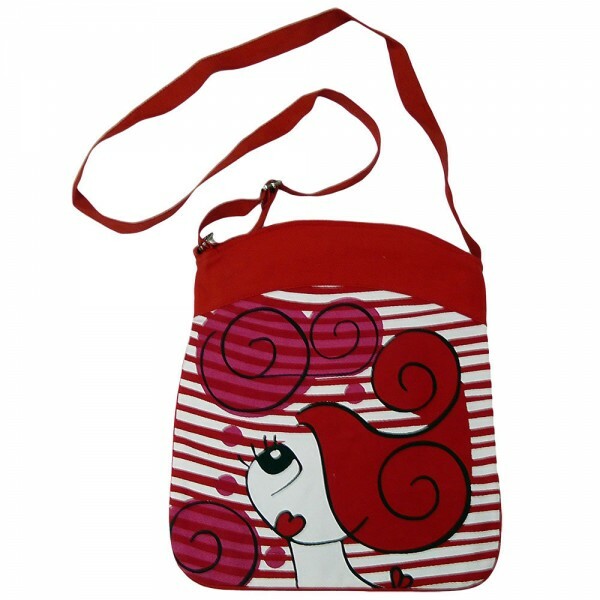 Shoulder strap with original and attractive design. Intermediate size. 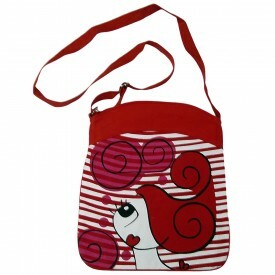 With several departments within closed with zippers.